 W200 SX CB - Smart Lifestyle Solutions Pty. Ltd. The straight-edged form of the of the W200 SX Cube wall light is designed to align perfectly with the square edges of rooms, creating clean lines and a minimalist, modern look. Featuring protractible base, a 360° body rotation and universal gimballing, the W200 SX Cube provides multiple options for shaping its Tru-Colour beam – providing the ability to play with light and shadow like never before.